Who doesn't know Siemens right? They are among the biggest company in the world. Siemens is a global powerhouse positioned along the electrification value chain. From power generation, transmission and distribution to smart grid solutions and the efficient application of electrical energy and more. Recently, Siemens set to invest EUR100 million to Malaysia! What a great news to know.They focus for the software grant to local universities and colleges to boost re-skilling and increase training capability in preparation for the next industrial age in Malaysia. This announcement was made by President & CEO of Siemens AG, Mr. Joe Kaeser at a press conference in Kuala Lumpur. Also present was Siemens Malaysia President & CEO Mr Prakash Chandran. Enigma Boutique was established in November 2015 where they offer an exclusive Islamic Fashion. They promoting Muslimah Fashion at affordable price and clothing that keeps the cannons of Islam. I was invited to join a grand dinner with Egnima Boutique last week. The theme for that dinner is "Pelengkap Hati" as a continuation Enigma Boutique slogan "Beauty till Jannah". Nowaday everyone wants a good toned fit body kinda-feel right. Me tooooo! Hehehee..
" Always look up When Things Get You Down, Keep Your Head Up and Think Positive "
WHUTTTT? Sushi King CURRY?? For real??? Yes guys! Now Sushi King come out with the exclusive Japanese curry menu with up to 11 exceptional dishes to offer, The theme is “Curry with a Kick!” to add a punchy ‘kick’ to suit the local taste buds and spicy enough to fire up any Malaysian’s savoury palate. It is for limited-time only and you can get various authentic Japanese curry that unique. If you wondering what is the different between Malaysian Curry and Japanese curry you should try this! Most anticipating post every month non-other than my monthly post! Hehehee..
Last month I get a chance to try some of new product and some of it I really like it and continuously using the products. Without any further due let's check out my March Favorites this year. This is how it looks like when you purchase it in the market. It come in a clear plastic kinda packaging. Of course in Pink & White. Have you heard about Xylique before? It is a revolutionary skincare that formulated with the finest natural ingredients that can enhances skin's health. These nature ingredients are expertly blended along with scientifically proven botanical essentials. Overall, it is safe and effective skincare solution from a natural source. You can find your skin care according to your skin type and problems. I'm trying their star product that is Xylique Mud Deep Cleansing Bar and also Xylique Purifiying Toning Lotion.
" Never Let The Stumble in The Road, Be The End of The Journey "
Another local brand that come out with Matte Liquid Lipstick that is Zarra B'Joy Cosmetics. It claims that this lipwear is comparable with International Brand and they also put Kylie Cosmetics and Huda Beauty as their benchmark to produce a good quality products. This lipwear it made in Malaysia and manufactured also in Malaysia. 100% local products and it is KKM approved and Halal. 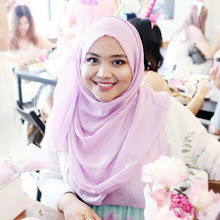 The ambassador for Zarra B'Joy is Adriana, Malaysian TV Host & actor. 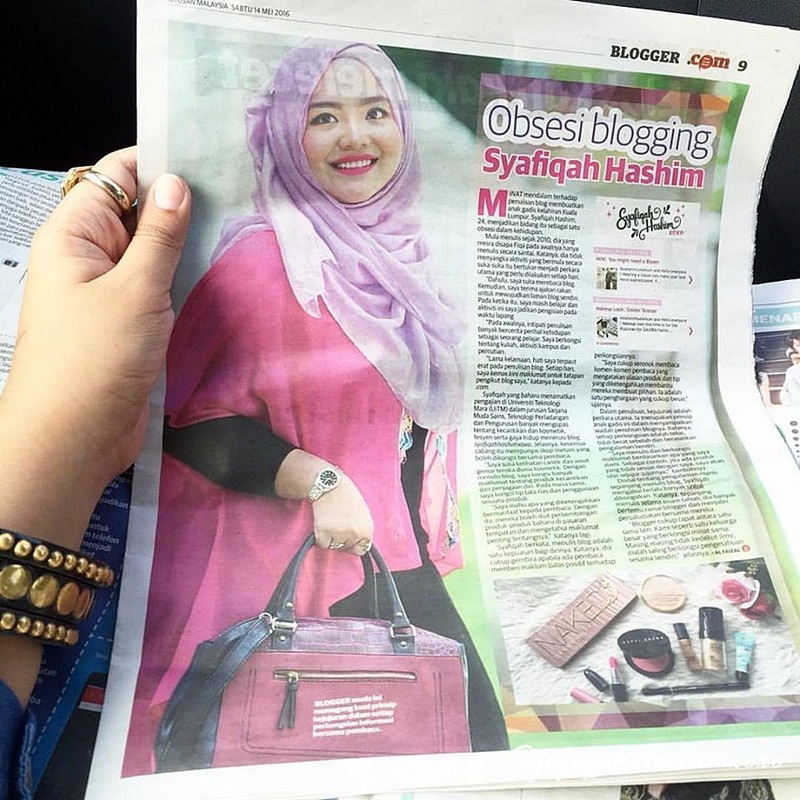 She also a daughter of the founder for Zarra B'Joy Cosmetics that is Datin Zamzarina.